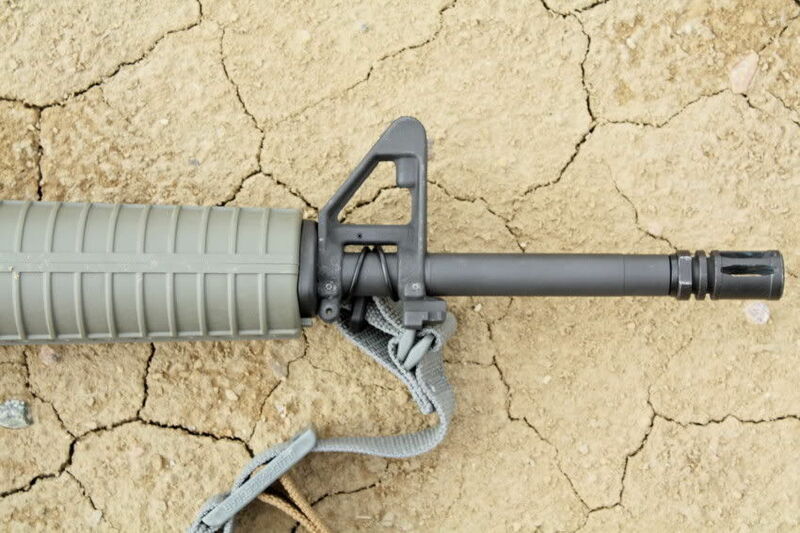 The Blue Force Gear Universal Wire Loop (UWL) has come up in conversation a few AR15 related forums in recent months, I had the opportunity to check out a couple UWLs at a class last fall. I recently received a short (3.25"�) UWL for a project I was working on. 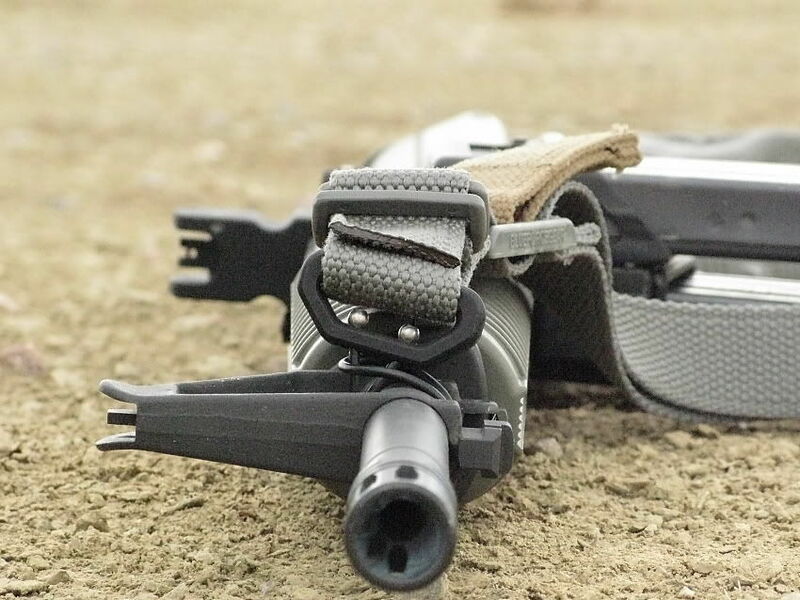 A year or so ago when Blue Force Gear first introduced their Universal Wire Loop (UWL) Adapter, the product didn't really catch my attention because most of my guns use rail mounted sling swivels. 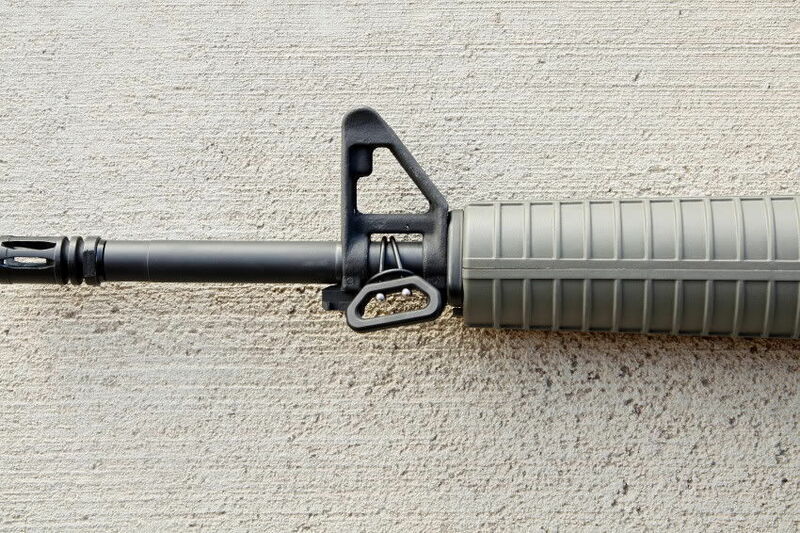 I didn't see much utility for the UWL on the AR15 platform. 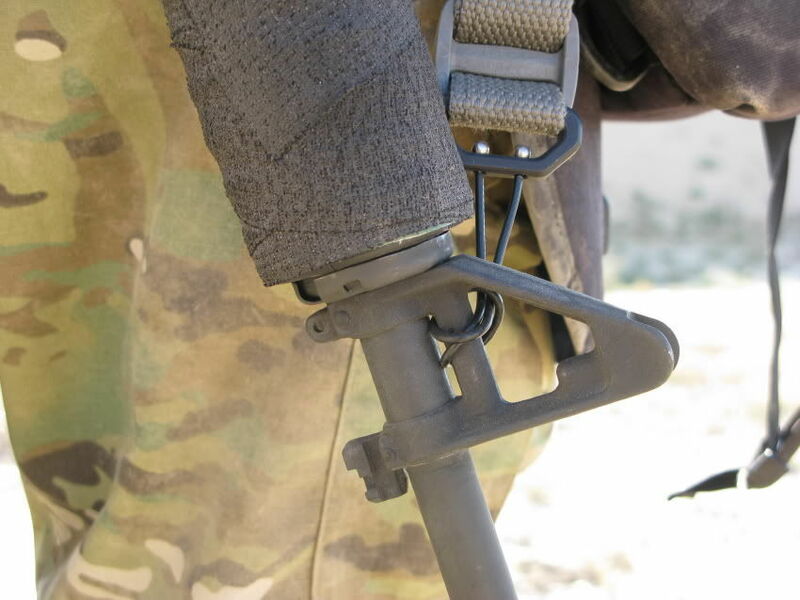 I dismissed the UWL as a product that may be useful on AK47 / AK74 variants and other platforms that did not lend themselves to effectively mounting the numerous types of nylon slings currently available on the market. I have overestimated the utility of a product in the past and I have underestimated the utility of a product in the past. This is another example of my ability underestimate the utility / usefulness of a product. After looking at both of these students set ups, I wondered if they would have any issues with the UWL moving around, twisting, etc. 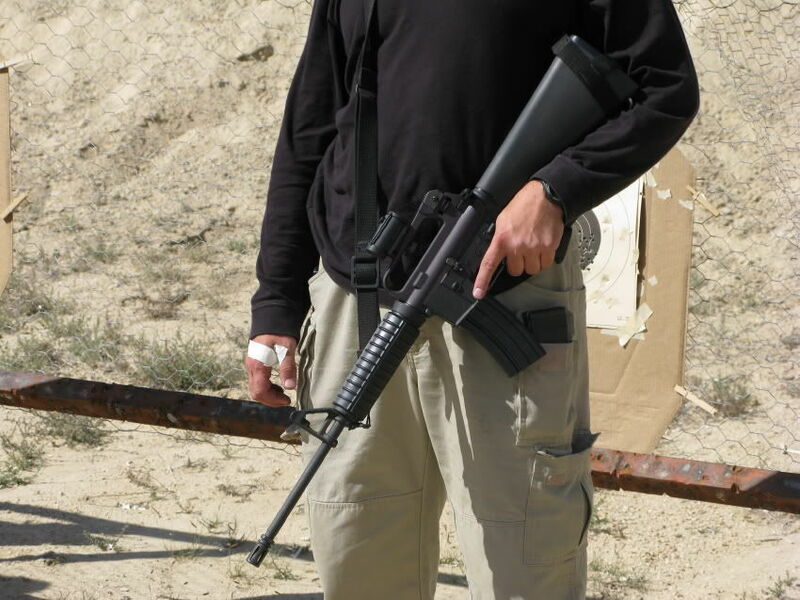 during the carbine course. I saw no issues and talked with both students and neither had any problems with the UWL. I also noted that the coating on the wire portion of the UWL with stood heat very well. 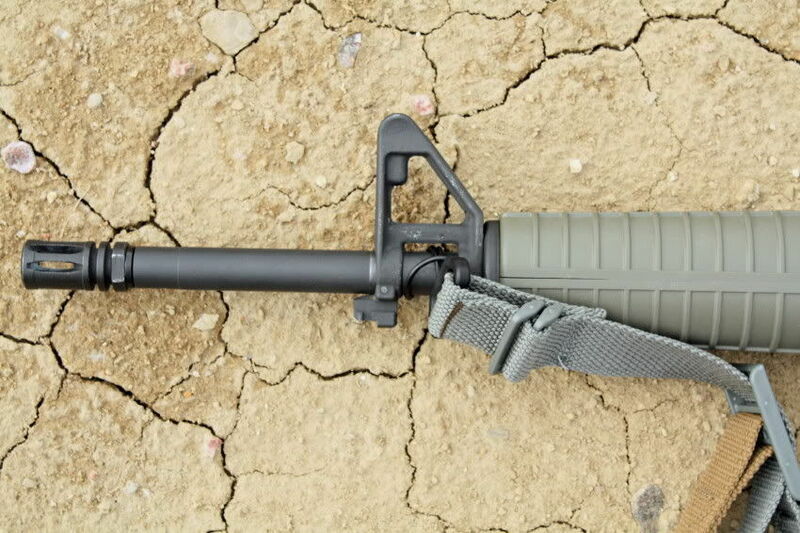 Initial impression of the UWL at the range was that it was made of durable materials and it was a very simplistic and modular design. 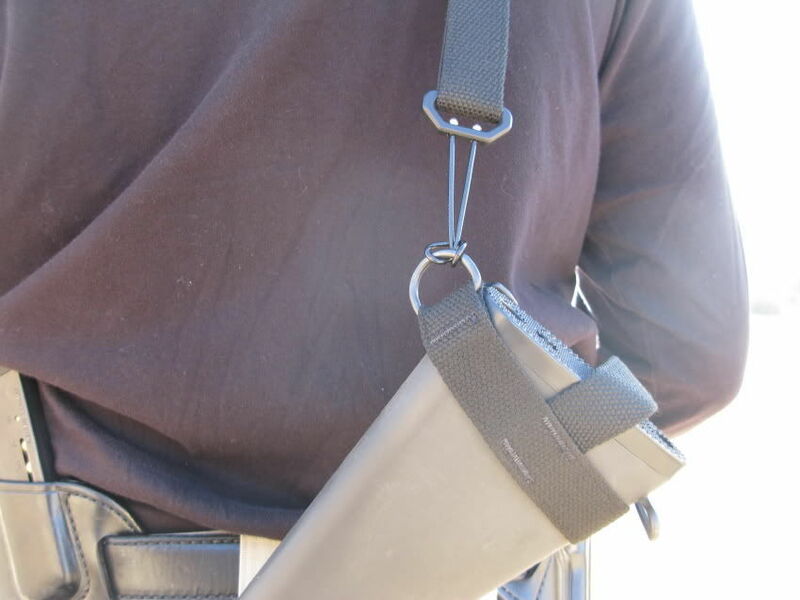 I knew in the upcoming month I was going to be in the market for a side sling mount. 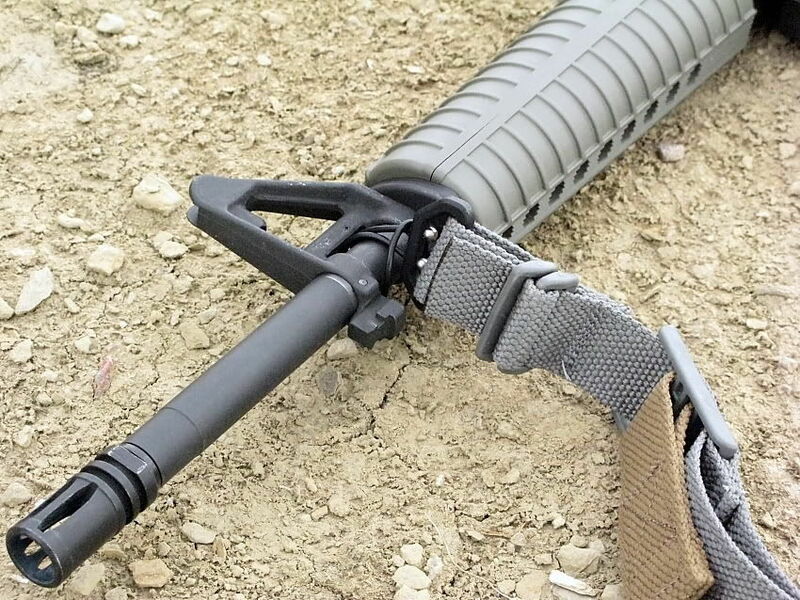 Colt charges $50+ for their M4 side sling mount, and I have seen similar side sling mounts made by other companies that cost around $35. 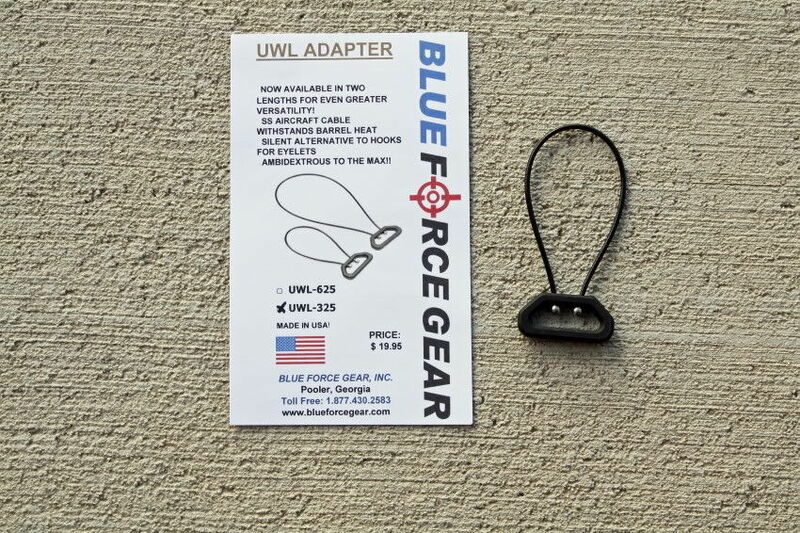 The Blue Force Gear UWL is under $20, so I figured it wouldn't hurt to give it a try. I've had the UWL mounted on a gun for about a month now and have encountered no issues. I'm liking it better than I thought it would. As men, we often over look the economical, simplistic, and effective solution to a problem.